The Sea Summit Sapphire community features traditional detached single family homes in the brand new Sea Summit community. Homes are currently under construction now and a total of 77 properties will be built here. The location is directly across from the shopping center and is the first community as you enter into the Sea Summit neighborhood. One of the biggest selling points for the homes located here is the high elevation many of these lots sit on. Because of this, select properties will have panoramic ocean views. The Sapphire neighborhood shares the border with the Azure and Aqua neighborhoods and is one of the lowest priced neighborhoods for detached houses. Association dues currently run $250.00 a month plus special assessments. The following list of available properties are featured here. 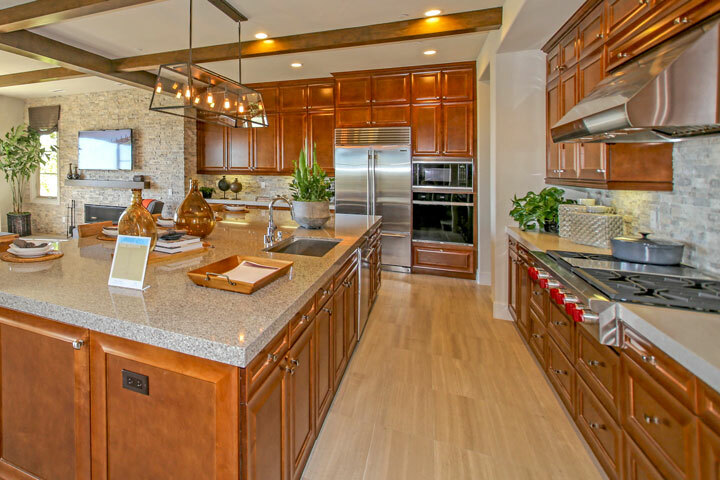 Please call us to learn more about this brand new community in San Clemente. Many of the houses in the Sea Summit neighborhood have been built and ready for immediate occupancy. The homes are being released on phases with select lots and houses still available for purchase. 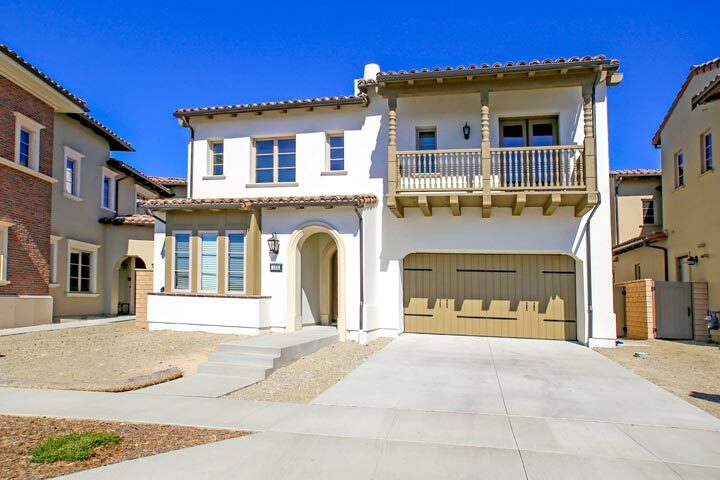 Each neighborhood has it's own set of three model homes that are open to the public for viewing. Due to the limited number of homes being built here we expect this to be a very popular neighborhood due to the close proximity to the beach. We would love to show you the various options that are available here as well as other parts of San Clemente. Please contact any of our San Clemente Real Estate agents at 949-204-5110 for immediate customer service. $300,000 - $600,000 Price Range. Please contact us 949-204-5110 to help you determine the right San Clemente community for you. "We have many clients who are looking for a highly upgraded home with modern finishes in a turnkey condition. nbsp;While there are many homes that have been completely renovated there is nothing lik... "
"The long awaited Sea Summit community is in full production with many new constructions homes completed and the new owners happy to be living in this exciting new housing tract. nbsp;3 of the 4 nei... "
"Its hard to find any new community in Southern California being built that doesnt have the added Mello Roos bond attached to it. nbsp;For those new to the California real estate market the word Mel... "